2010: Nick got his first taste of a solo career during his tour as Nick Jonas & The Administration. 9. 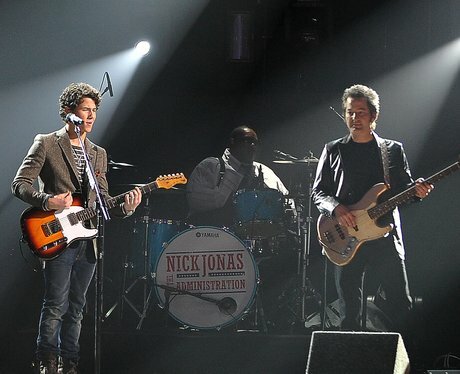 2010: Nick got his first taste of a solo career during his tour as Nick Jonas & The Administration.